If this is you, we have solutions for you. Read on to find out more. 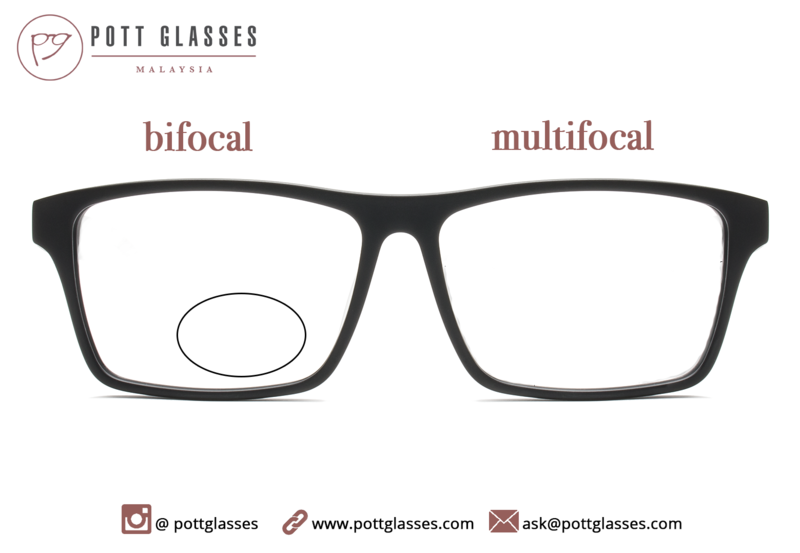 Compared to others who have not tried multifocal before, you have a better understanding on how multifocal work. You should be happy that you’re now used to wearing one, and thanks for willing to try. If you have not tried multifocal or progressive lens, here is a comprehensive introduction to multifocal that helps you to understand the concept better. Back to the topic, a backup or spare pair that is less expensive. Before we dive deeper in this, let’s determine what factors determine the comfort of a multifocal. The bigger the power difference, the more it has to progress within the lens. Imagine squeezing 100 power difference and 300 power difference, the 300 one will be less comfortable. Astigmatism is one of the main culprit that cause dizziness, be it single vision (normal glasses) or multifocal. Reason being the nature of astigmatism is actualy cylindrical spheric, meaning the power at a certain angle can be exceptionally high(oblique astigmatism error). Such thing if combine with multifocal can reduce the comfortness. When we talk about lens design, we mean the corridor. As an avid multifocal wearer, you know this more than anyone else that the clear part of the lens is limited to the center. A better design (more expensive lens) will have a wider corridor thus reducing the distortion and waviness. 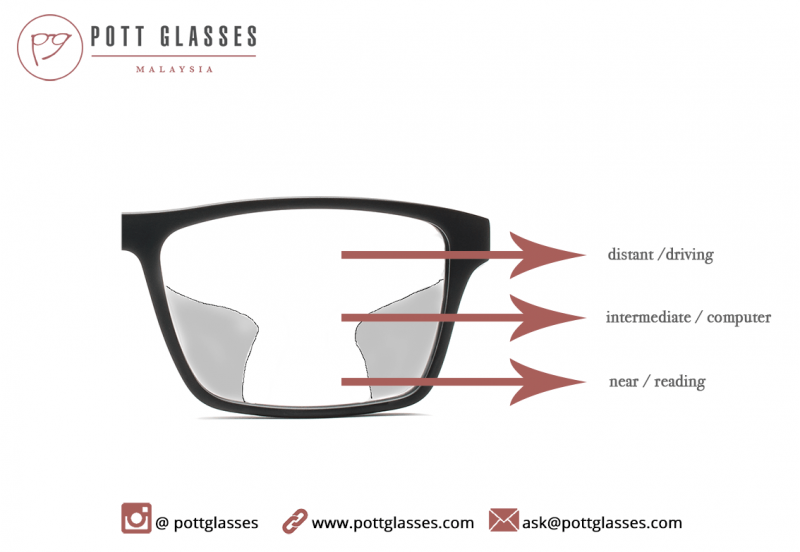 Frame size determine the size of the lens which also affect the overall wearing experience. Larger frame normally has more distortion but this can be subjective too. Bearing all the factors in mind, it makes sense to choose multifocal that is quite close to existing design. If the power and astigmastism remain the same, frame size does not differ by a lot, try to get the lens that is of similar or just one step lower range. Why do we say so? 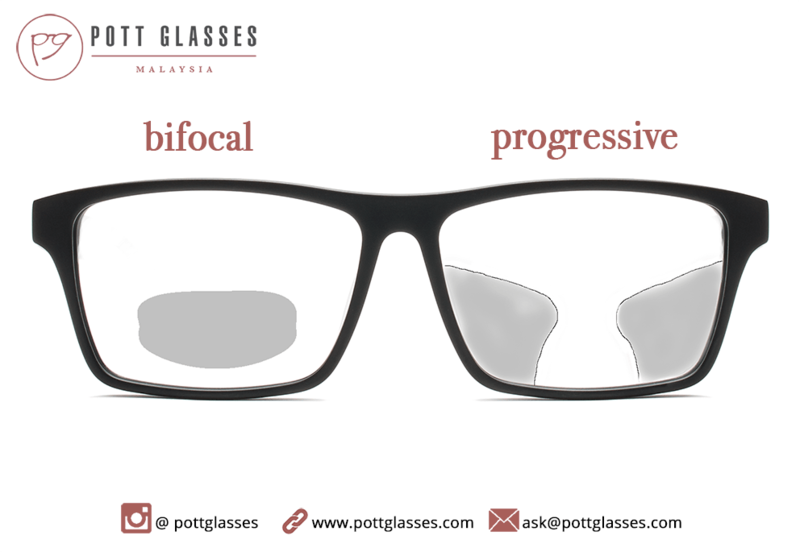 Multifocal is very much about relative wearing experience. Basically there are 4 category (depends on how one optician categorise it or some do not) namely entry, standard, premium and personalised. Entry is good for low power and young wearer below 45 while personalised is especially good for you who want minimal distortion and best wearing experience. Say your current pair is a premium design which you paid more than a grand for that. If you are comfortable with the vision, for your backup pair, it’s not advisable to get an entry level design because it is relatively uncomfortable. You may spend way lesser maybe around RM500 for that but you may not feel comfortable at all. 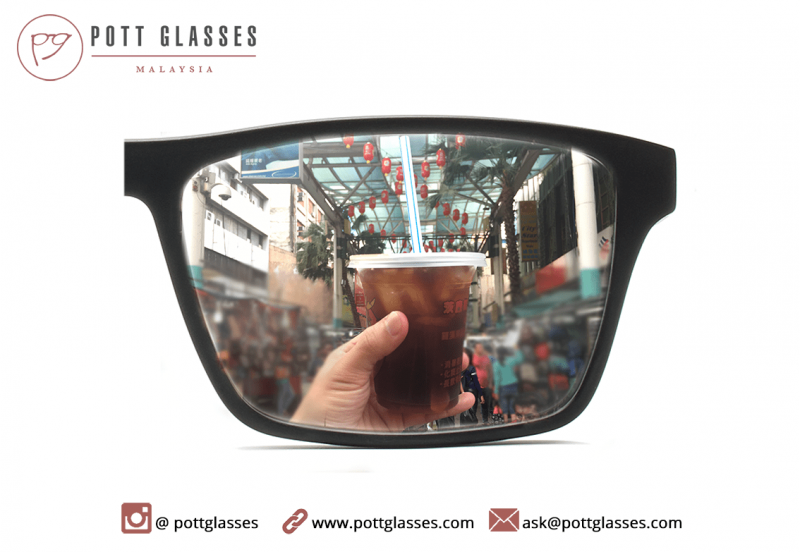 In the end of the day, you did not save for buying a cheaper multifocal, instead, you have wasted RM500 because it does not serve your purpose. However, if you’re current pair is the standard design, getting entry level may be fine because comfort difference is relatively low. Please don’t get him or her wrong. When prescribing multifocal, we look into a lot of factors, the 4 mentioned earlier are just few of them. Lifestyle, age, working habit etc need to be taken into consideration. But hey, you’re able to wear that pair comfortably. After reading this post, you are now more informed on how to choose for your backup pair of multifocal. 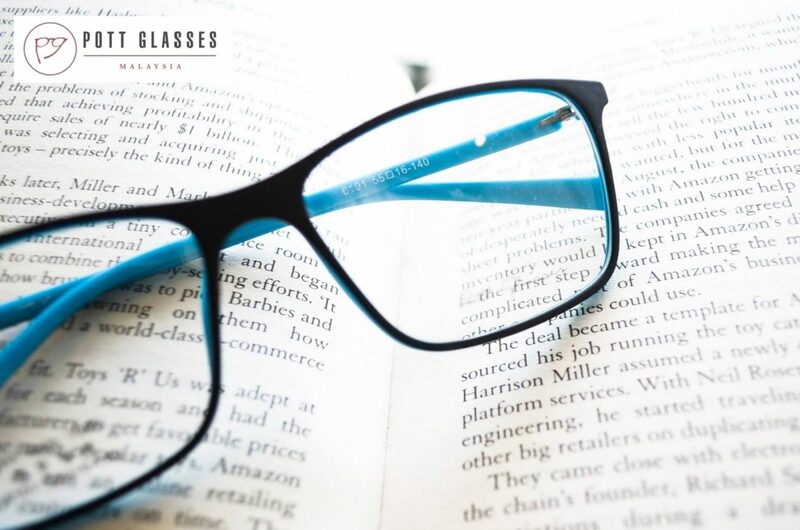 Disclaimer : This is not the only way in choosing multifocal or the absolute way, but rather a comprehensive guide for you to be more informed. Read here for you who first time wearing multifocal. You can also make an appointment for consultation. We assure you to that you’ll fully understand the choices after the consultation. 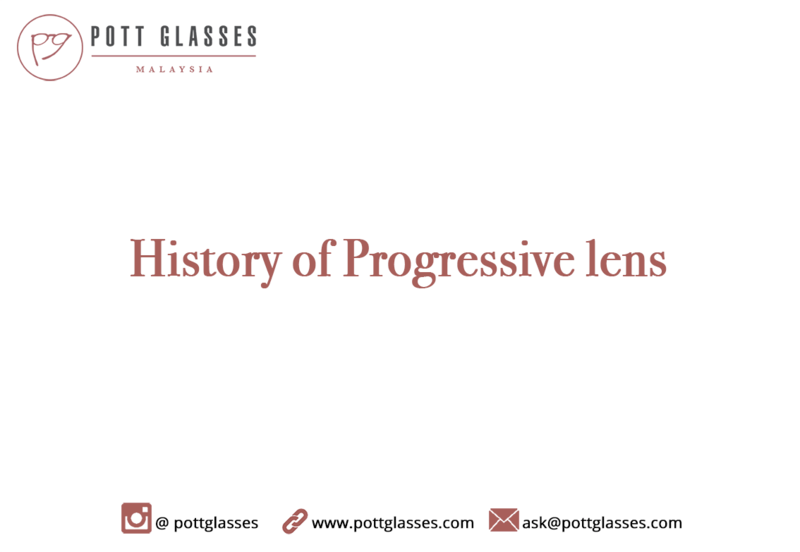 Let’s ponder upon the history of progressive lenses. When were progressive lenses engineered? They go back in history once upon a time when older people generally can’t see near distance. But before that, a small intro on the uniqueness of these glasses and what are they for. 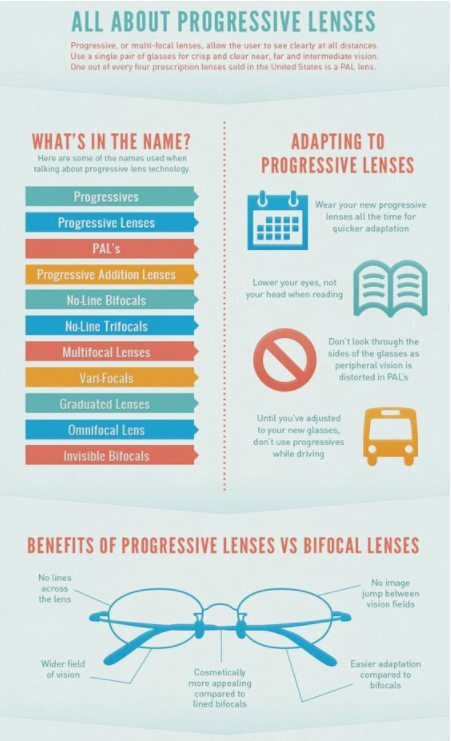 Progressive lenses are glasses mainly made for presbyopia sufferers, so that they can relieve their symptoms and achieve normal lifestyle. 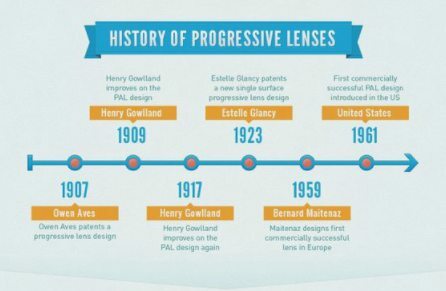 History of progressive lens – when was it made? In any case, this was not at all like present day progressive lenses. It comprised of a conelike back surface and a round and hollow front with contradicting axes so as to make a change in power. This outline was never commercially marketed. Bernard Maitenaz first patent protected them in 1953 and it was only brought into the eyewear business in 1959, named under the Varilux name. The brand has a place with the Essilor International, a standout amongst other makers of restorative lenses out there. 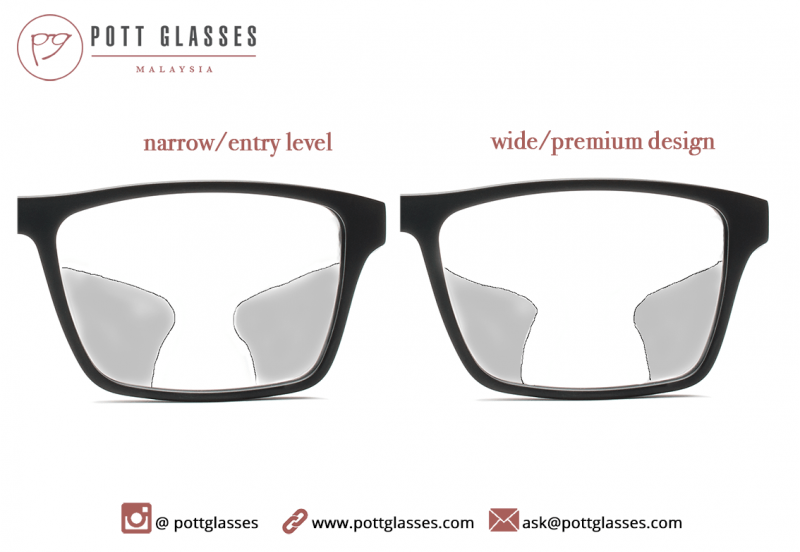 The first progressive lens configuration had the an extreme wide viewing range power at the top and base region, with the tightest being in the center which was once an ideal vision. In any case, with the current state in high tech innovation and individuals utilizing PCs and mobile phones on the rise everyday, the original engineering of these lenses were never going to suit today’s demands for those that spend more energy utilizing the middle channel. So progressive lenses had a makeover. Particular office progressive lenses and computer lenses began to be the types of progressive glasses advertised. Regardless of having been first advertised in the 1950s, new engineering designs of progressive lens spectacles keep on appearing. 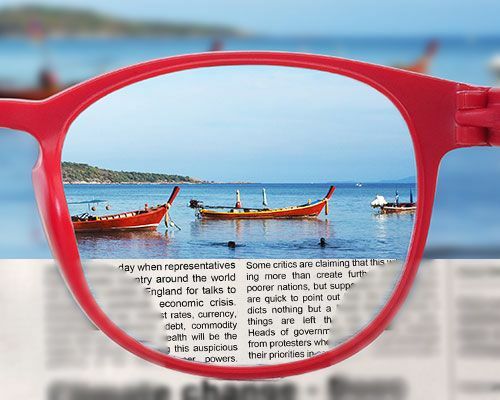 Varilux were the first type of progressive lenses made. Initially, Varilux progressive lenses were outlined on the premise of daily eye movements and visual needs, offering ideal vision at any range. 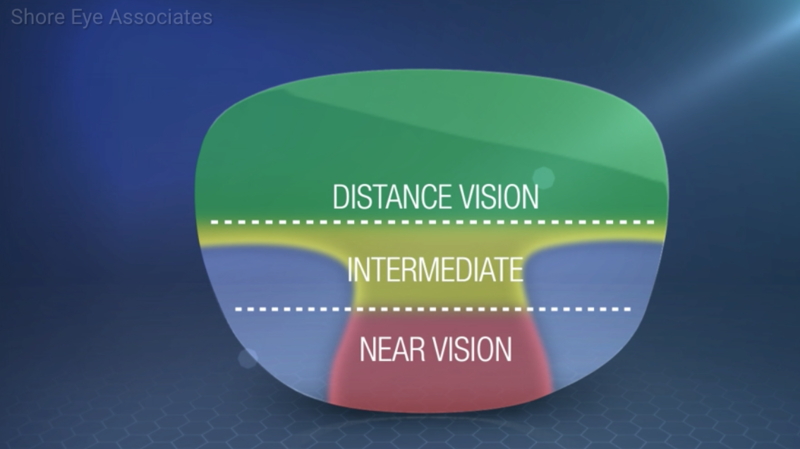 The eye travels and transitions come easily, and normally from the near vision zone to the medium vision zone and then through to far vision zone. Comparatively, current innovation took into consideration numerous different lenses to end up noticeably identical to Varilux. 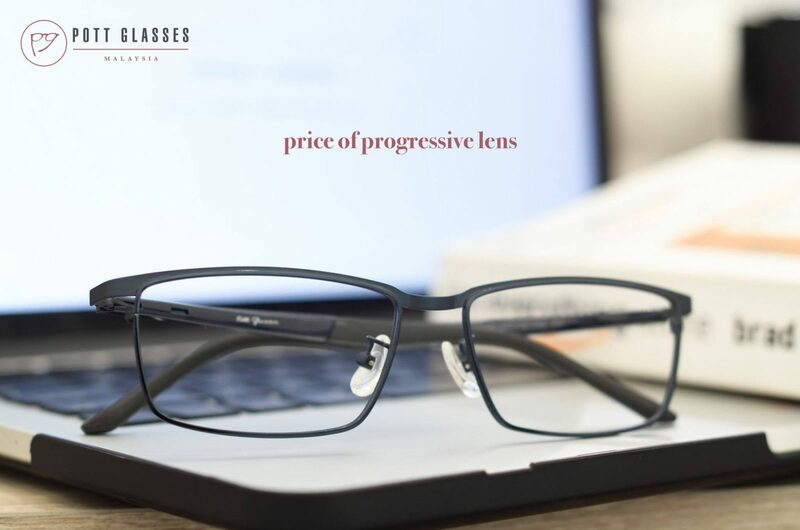 Carl Zeiss progressive lenses ended up becoming known as the best and truly outstanding product on the planet. Hope we have given a good understanding on history of progressive lens. In the next article, we will examine closely the looks, design, and shape. 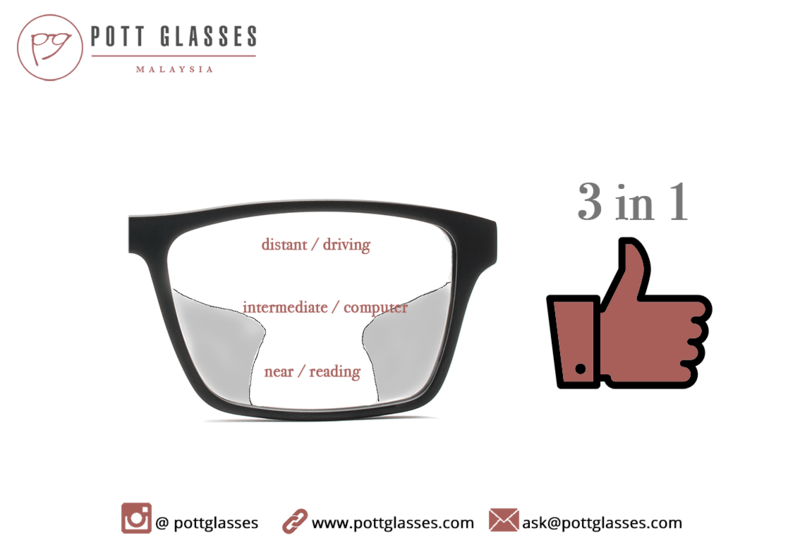 Keep reading to know how do progressive lenses look like! If you’d like to know whether progressive glasses suit you, feel free to make an appointment to visit us.